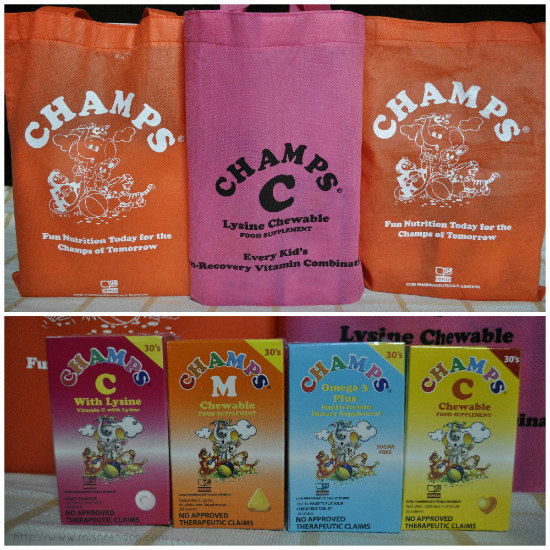 LBD & ONESIES - A Lifestyle Blog: Giving Your Kids their Vitamins Can Be Stress-free with CHAMPS Chewable Vitamins! 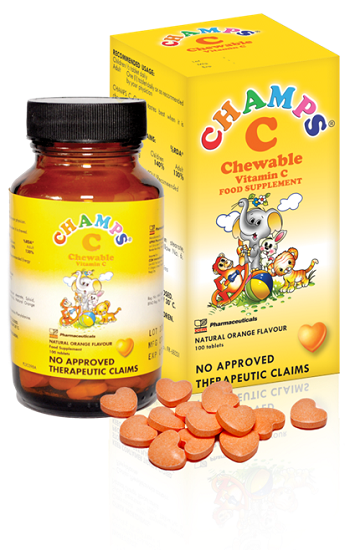 Giving Your Kids their Vitamins Can Be Stress-free with CHAMPS Chewable Vitamins! 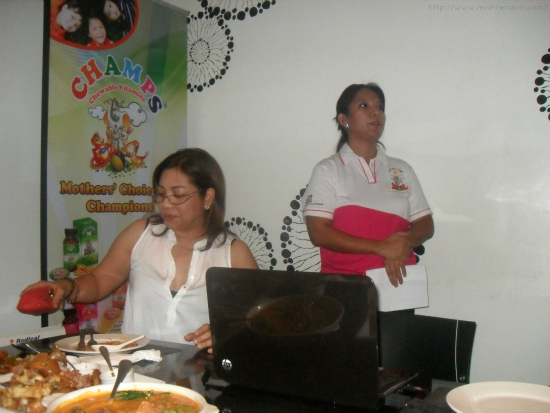 Last Thursday, I was invited to a mommy bloggers lunch by the Chemical Company of Malaysia International Philippines (CCM). I am pretty sure most of you haven't heard of CCM and their products. They are the No. 1 generic pharmaceutical company in Malaysia. 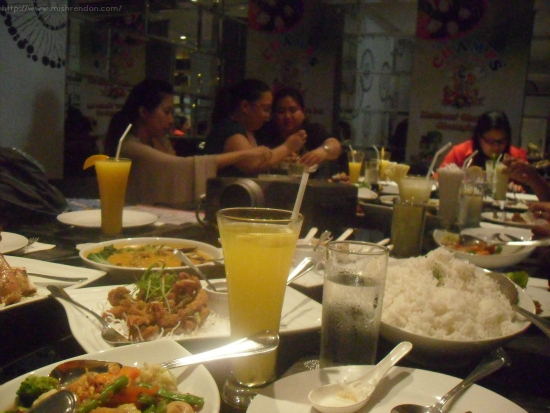 They offer their more than 400 different kinds of products to countries in the Southeast Asian region and they have established an office here in the Philippines back in 2007. Going back, I've given Z vitamins since he was a month old because he weighs lighter than most kids his age at that time plus I stopped giving him breast milk right after I went back to school. Honestly, giving him vitamins can sometimes be a taxing task, especially now that he knows how to say no. I personally hated taking vitamins as a child especially this one multivitamins I used to take (which claims to increase height) that tasted horrible. Unfortunately, I did not grow a single inch. :p As for my kiddo, he would throw a fit whenever he sees his vitamin bottles (I give him multivitamins and Vitamin C, by the way). It would take me forever to distract him and sometimes, the syrup gets spilled in the process. 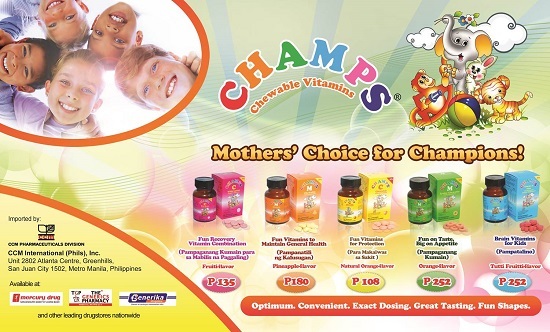 With the difficulties of giving our children their vitamins and the idea that they could actually get these vitamins from natural sources such as the food they take, is it still necessary to regularly give them vitamins? 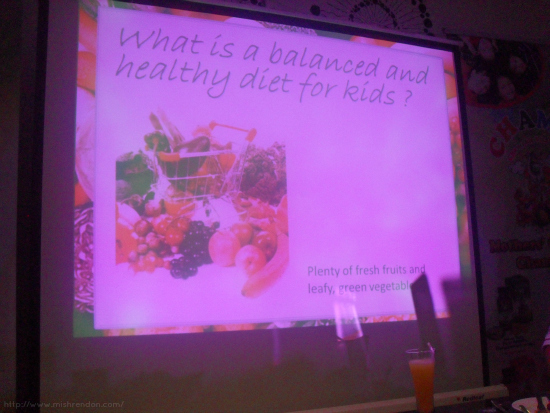 From what I have learned in the forum/discussion with Dr. Maria Lourdes Escobar, children, ideally, should no longer need to take vitamins as it should be derived from the food that they eat. However, if we want to ensure that our children will acquire the right amount of vitamins needed daily for protection and to maintain their health, it is recommended that they still take vitamins despite eating a balanced diet. While natural sources for vitamins are abundant in the form of fruits and vegetables the dilemma is one needs to eat these fruits and vegetables in large quantities to be able to meet one’s Recommended Energy and Nutrient Intake or RENI. Sometimes, there are even certain vitamins and minerals that cannot be acquired by the body through food alone, especially when you are on a certain diet. I, for instance, should take iron supplements since my vegetarian diet deprives me such. More often than not, our children would also eat not-so-healthy foods from time to time. 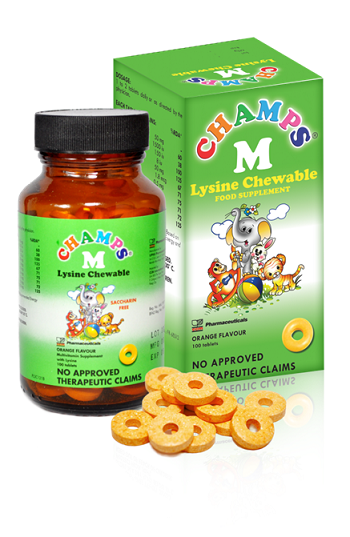 Therefore, it is best to give them vitamins just to be sure that they are in their best condition. As I have previously mentioned, giving our children their vitamins can be a stressful task for both parents and children so it is advisable to give them something fun to take. With that, CCM created a product that can be an alternative option in giving kids their vitamins. 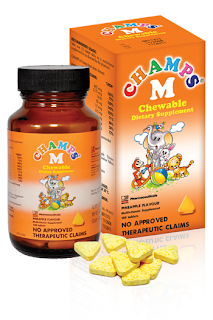 CHAMPS Chewable Vitamins, one of CCM's flagship products, is a brand for multivitamin preparations designed for the health and wellness of the Pediatric age group. These multivitamins come in small chewable tablets and in various shapes and tasty flavors. 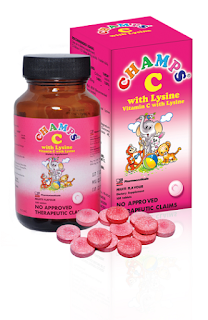 CHAMPS Chewable Vitamins come in several variants which have been formulated to address the specific needs of various segments of the pediatric population. 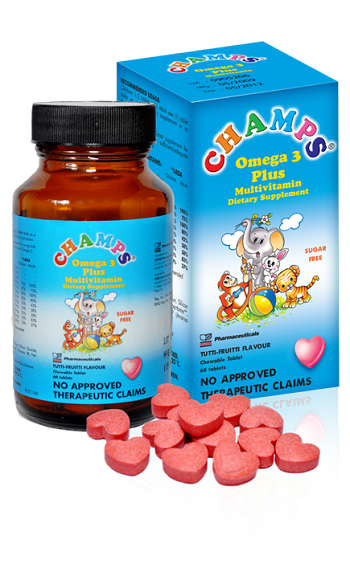 These variants include CHAMPS Vitamin C, CHAMPS M, CHAMPS M with lysine, CHAMPS C plus lysine, and of course CHAMPS OMEGA 3.
the packaging looks so cute. I think I saw these products when I was at Malaysia a couple of months back..
References - Paul, S., 2018. Stinging Nettle Testosterone Study - Benefits, Dosage & Side Effects! [WWW Document]. Testosteroneofficial.com ie. Testosterone Official. URL https://testosteroneofficial.com/research/stinging-nettle/ (accessed 9.02.18).